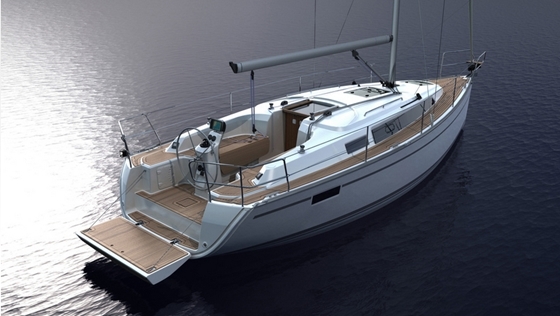 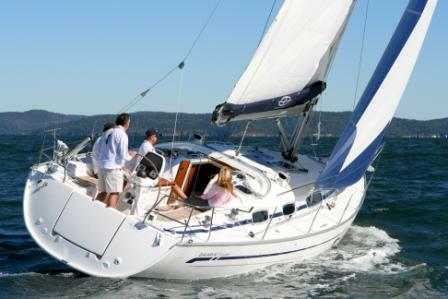 The 2016 Bavaria Cruiser 34 is a sailboat with an improved cockpit arrangement, and the addition of a third cabin in the stern of the boat. 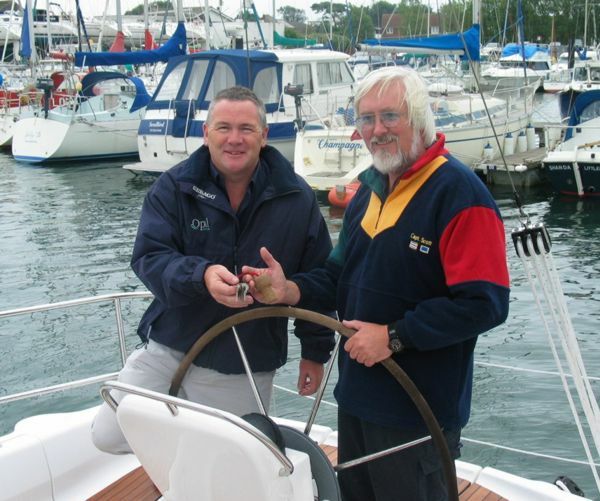 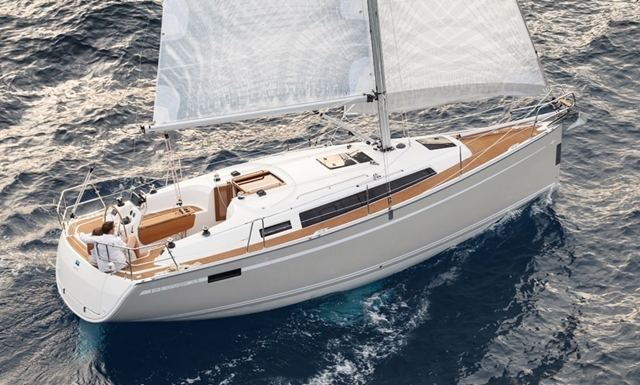 Sailboat builder Bavaria has been building a model in the low 30-foot range for a long time, and way back in 2004 we reviewed the Bavaria Cruiser 34. 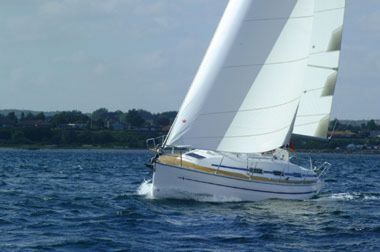 More recently, this portion of the model line has been filled by the Cruiser 33. 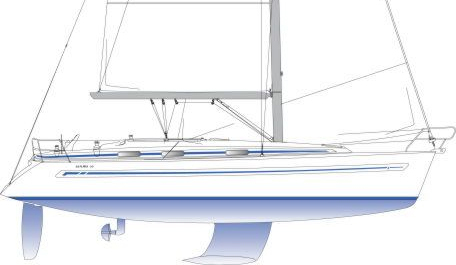 Now, for the 2016 model year, this hull gets some new life and once again there's a new Cruiser 34. 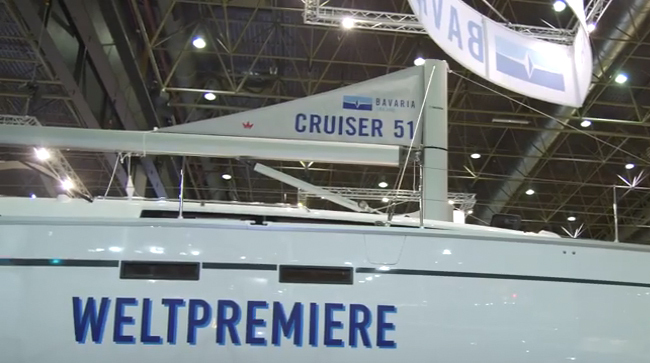 Our reviewer Dieter Loibner found one at the Dusseldorf International Boat Show, and discovered major changes including a complete cockpit redesign and the addition of a third cabin belowdecks. 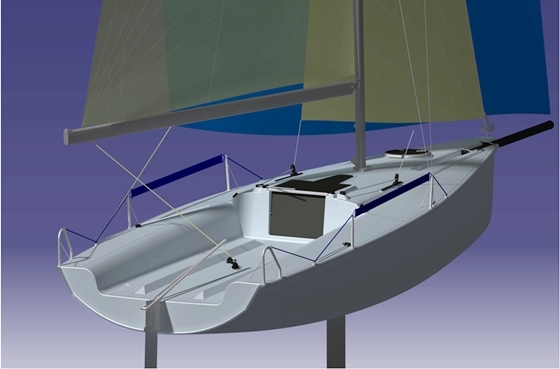 If you're interested in seeing how these changes—paired with the original Bruce Farr designed hull-form—come together to make a better sailboat, join Dieter for this quick video tour.